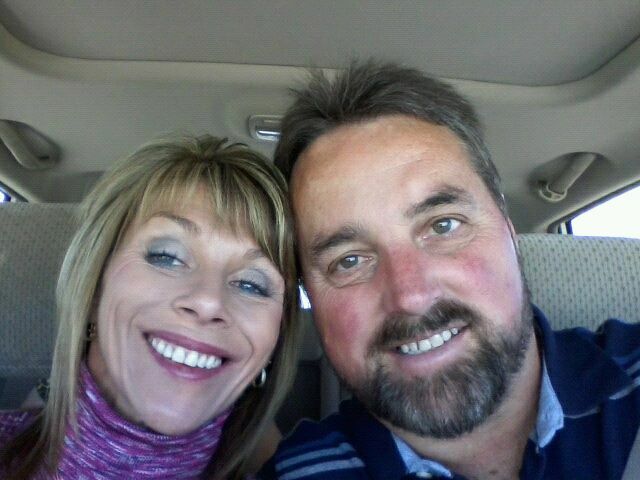 Keith and Lynette Porter are the Owners of Acme Energy, LLC and also the Sister company Acme Furnace Company. Married 21 years and have a wonderful daughter Michaela. 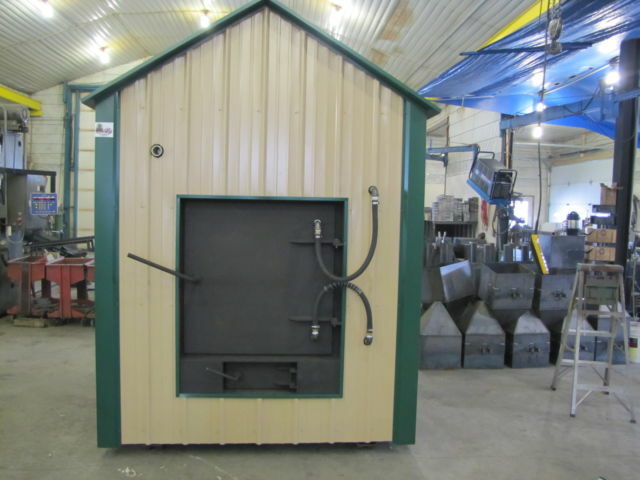 Acme Energy, LLC began with an idea to make an Outdoor Wood/Coal Furnace that would be easy to operate, easy to maintain and above all be well worth the money you were investing in our unit. Acme Furnace tries to keep cost down with out jeopardizing our quality! 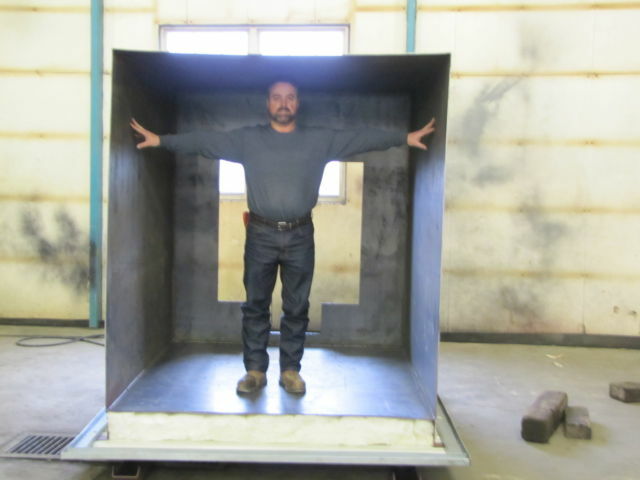 We have grown by leaps and bounds and now we can supply you with everything you need to get your furnace hooked up and running! We can provide you with heat exchangers, underground piping, sidearms, shaker grates, pumps and boiler treatment to name some of our products. When you compare our prices you’ll see huge savings to our customers!